The London Mozart Players are celebrating their 70th birthday with an exclusive concert in the iconic Shangri-La Hotel, At the Shard. This special event will be held on the 35th floor of the UK’s highest building. 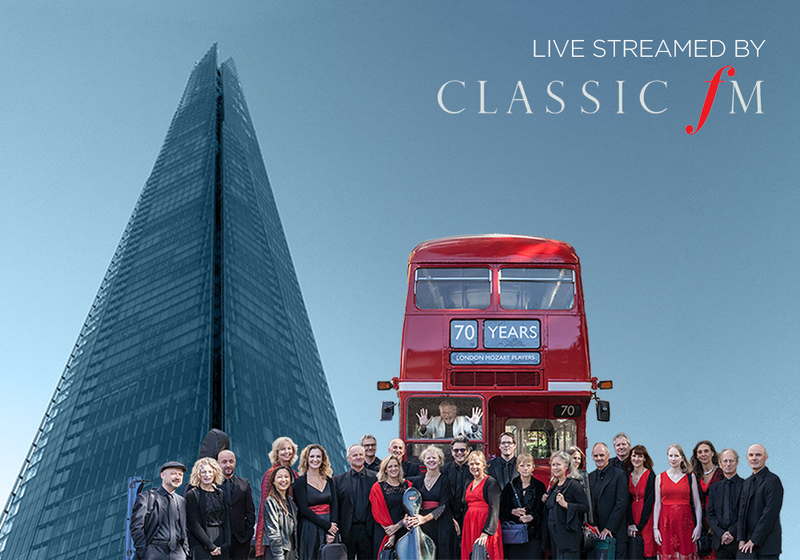 The full concert will be live-streamed via Classic FM’s Facebook page – head to the page at 3.30pm to watch the performance live.